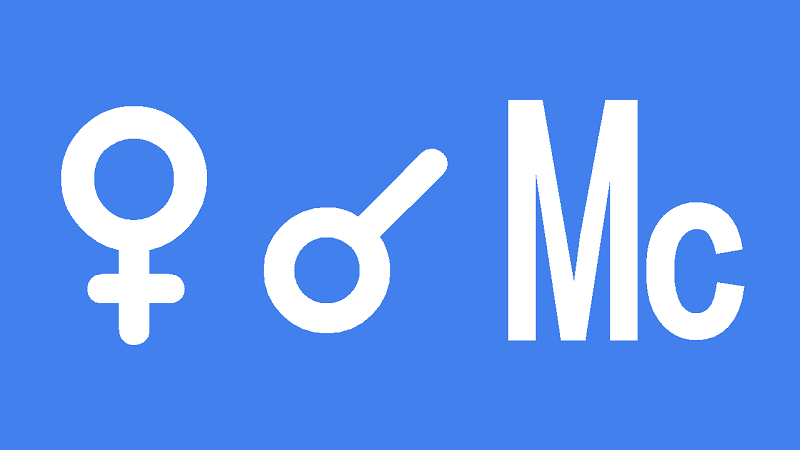 Venus conjunct Midheaven in the natal chart makes you loved by many and is a sign of popularity. You get along with just about anybody and are comfortable openly showing love and affection. This is because in your heart you know you are an honest and loving person. You love yourself and have the confidence and self-assurance to be yourself. Importantly, this allows you to do what you love to do. Doing what you love in life is one of the blessing of Venus conjunct Midheaven, also called Venus Culminating. The social popularity you enjoy brings many benefits in life that are well deserved. You can lighten up a room with your presence. Your charm and grace put people at ease and you are a natural pacemaker because of your good sense of fairness and justice. You love your home and family and should have good relations with your parents, authority figures and the public. This fortunate aspect also gives artistic and creative talents. It could be your voice or musical ability that brings joy and beauty, or your artwork or poetry. Basically, you are a promoter of love, beauty, peace and harmony. A career in the arts and entertainments fields might suit you. Business, finance or sales would also suit your talents because you relate to others so well. But so would caring for others or working in the beauty or fashion industries. Whatever you career or calling, it will most likely bring you enjoyment and satisfaction. There is a very good chance that you will be successful in your career and live a comfortable, if not wealthy life. You could meet your marriage partner through your career or end up working together or running a joint business together. Venus conjunct Midheaven transit brings matters or love, beauty and affection to center stage in your life. This transit only lasts a day or two so you don’t want to miss this opportunity to tell someone you love them. You should feel like shouting it from the rooftops anyway. This is one of the best short-term transits in astrology because it makes you feel good about yourself. Loving yourself makes it easy to love others and to have a good time. This is an excellent time for many things. You will enjoy good relations with just about everyone. Increased public appeal and popularity can be used to your advantage if you wish, with no concern about guilt or negative karma. This is a good time to ask for a favor or for a loan from the bank. Hosting a party would be enjoyable and successful. You can mend a broken relationship or find a peaceful settlement to disputes. This is a particularly good time to begin a relationship or start dating, and this is one of the very best transits for getting engaged or married. Starting a business partnership is also a good thing to plan for today. In your career, this is a good time to impress the boss, ask for a raise or make a presentation. You could make more sales or bring people together for business deals. Artistic and creative work is favored so get busy and don’t be lazy. Jack London 0°03′, Bobby Fischer 0°14′, James K. Polk 0°24′, Nathan Lane 0°37′, Frederick Lemaitre 0°42′, Nicholas Culpeper 0°52′, Susan Sarandon 1°07′, Brooke Shields 1°08′, Azaria Chamberlain 1°08′, Willie Nelson 1°14′, Elizabeth Prentiss 1°14′, Sarah Ferguson 1°20′, Oscar Pistorius 1°28′, David Bowie 1°37′, Evel Knievel 1°39′, Jack Nicholson 1°45′, Christopher Lee 1°53′, Tom Hanks 2°09′, Whoopi Goldberg 2°39′. Hi. I have this aspect as well as Mercury conjunct midheaven. My Venus in Gemini is retrograde. Does the retrograde minimize these qualities of the conjunction? Thanks. I’ve always been a bit confused about my VenusR. Yes, Natal Venus retrograde means you have some difficulty in giving and receiving love and affection. You may experience sadness in love or have to endure hardship or delay. Lack of self-love, social anxiety, shyness and even financial hardship can be associated with Venus retrograde in your birth chart. I have Leo Venus/Lilith TRINE MC fm the 2nd house in trine Saggi H7 cusp..its been an interesting placement to live with both good and bad.This Full Moon in Libra is making me want to eat sweet stuff uncontrollably!